We fix far more than what’s on this list, so get in touch today! 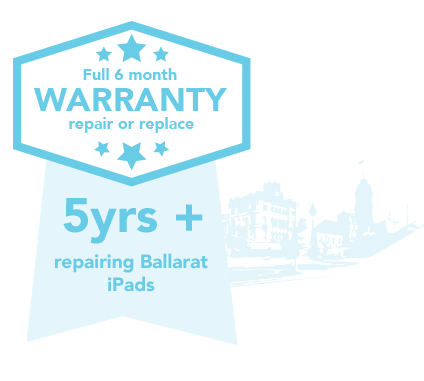 We use high-quality iPad parts for our Ballarat iPad repairs and servicing. We offer the best prices we can for our quality A-grade parts and our expert technical knowledge. Start Your iPad Repair Now!